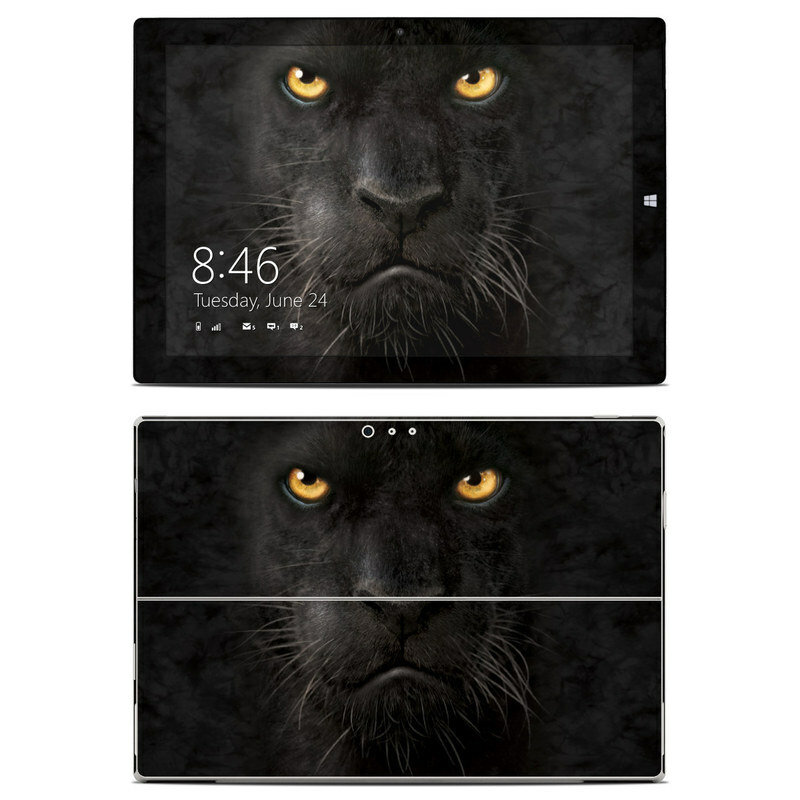 iStyles Microsoft Surface Pro 3 Skin design of Mammal, Vertebrate, Cat, Felidae, Black cat, Small to medium-sized cats, Whiskers, Carnivore, Snout, Eye with black, orange, yellow colors. Model MSP3-BLK-PANTHER. 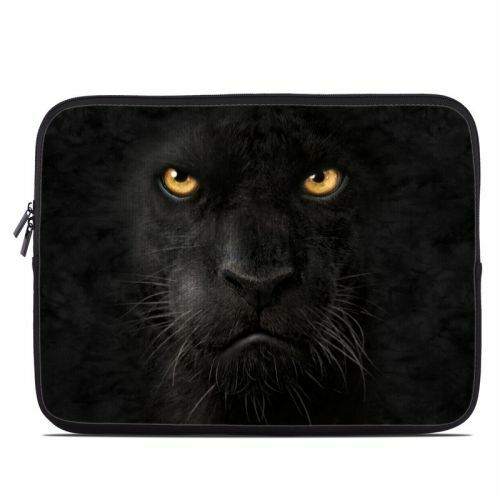 Added Black Panther Microsoft Surface Pro 3 Skin to your shopping cart.